July 14-18, 2013. New Jersey. Vacationers return to Jersey Shore after Hurracaine Sandy. 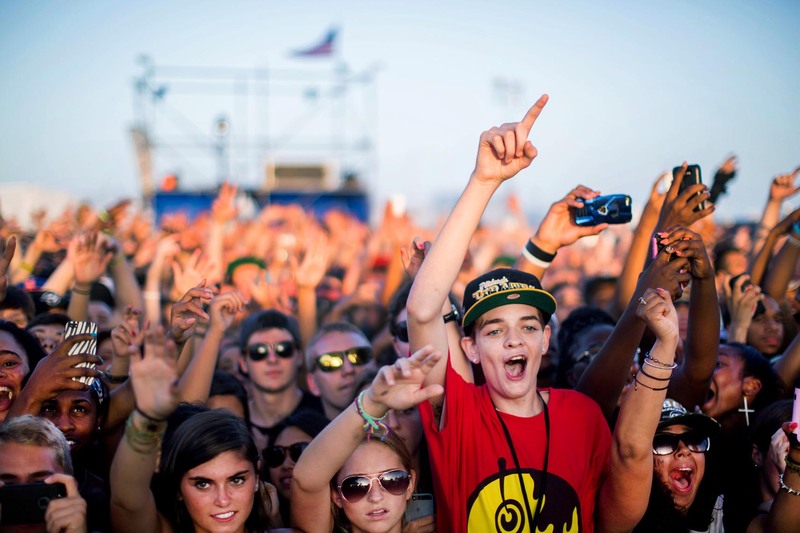 Here, the spectators at a hiphop concert at a Sone Pony outdoor summer stage by Live Nation in Asbury Park. Piotr Redlinski for The New York Times.